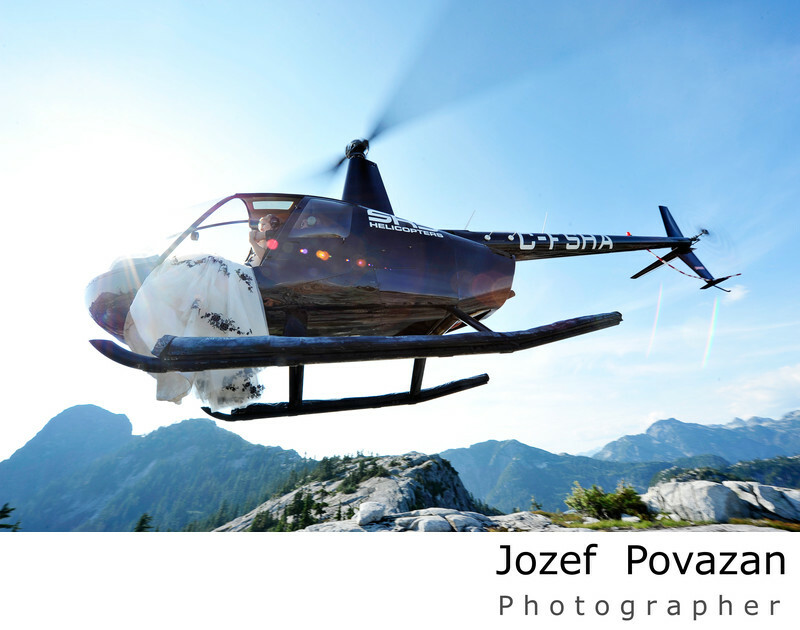 In approaching Povazan Photography, there was but one requirement; we wanted art, not just pictures. Jozef and Maria have provided our family with an abundance of artistic photographs that showcase the surroundings as well as maintain focus on our marriage.Their photographs sparked a flurry of conversation amongst our wedding guests and with anyone who happened to see them. My facebook had never been so lively. The photos tell the story, and capture the true emotions of the day. The photos were expertly taken, requiring minimal retouching, while capturing light, shadows and shapes in a variety of creative ways. This team of photographers know exactly what they're doing.On top of their abilities, the service was top quality. I'm a huge fan of customer service and Jozef and Maria exceeded my high expectations. Correspondence with this team was easy and comfortable. They're responses were so sincere, involved, and fast! They clearly explained their understanding of what we were asking and provided their professional guidance so that we could get the most out of the experience. There was no need for face-to-face meetings and trust was immanent from the beginning, saving much time and hassle.This team is as organized. With gentle reminders and direct easy questions, they guided us through this entire process. During the day they made us feel relaxed in their presence while they, as professionals, captured truly amazing photographs of us without us even knowing it.Further, the photos were made available as promised; a preview the next day, blog updates within a week, and fully available at two weeks. Jozef and Maria also thoughtfully delivered our photos in a very special way for which we are truly thankful.